Your Purpose Is a Mighty One! 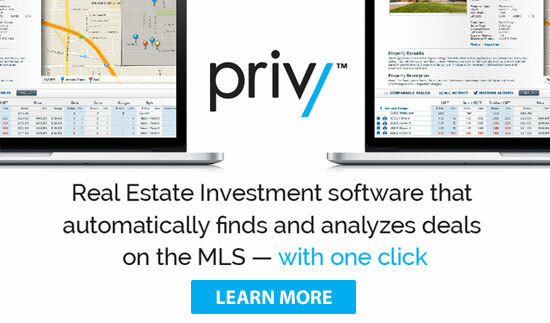 An MLS Built for Investors? The amount of material and the in depth information we got was really excellent. I would highly recommend it to any one that's new or thinking of getting in to Real Estate. This is a group of people who are very knowledgeable, experienced and empathetic to the newcomers to this business. Before teaching me anything about real estate, Sam helped me clarify and organize my thoughts; which I think was more important than anything else. Now I feel like I'm laser- focused on my goals and will have the momentum to start implementing all the techniques and strategies needed to accomplish my dreams. 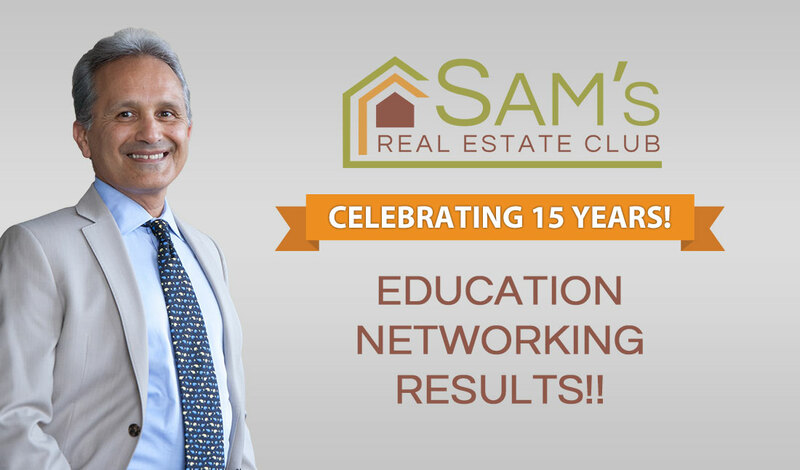 I chose Sam as my mentor because he's knowledgeable about lots of different subjects, not just real estate. It almost feels like having 6 different coaches all rolled up in one person. I have attended many seminars, workshops, etc. in the past 6 months and all along I have been looking for the right person to be my mentor. After 15 minutes of listening to Sam in my last work shop I knew he's the coach I'd been looking for. Your Deal Analysis class for new VIPs was priceless. To merely say thank you, isn't enough. You taught me more in 3 hours than I've learned in the past 8 months of my REI journey, at the expense of thousands! I believe this is the beginning of a prosperous business relationship. Endless thanks! The training was great, Sam! The quality of your information was perfect! It’s the best we have heard at breaking down the evaluation of properties clearly and succinctly. Sam, wow what an informative hands-on training. 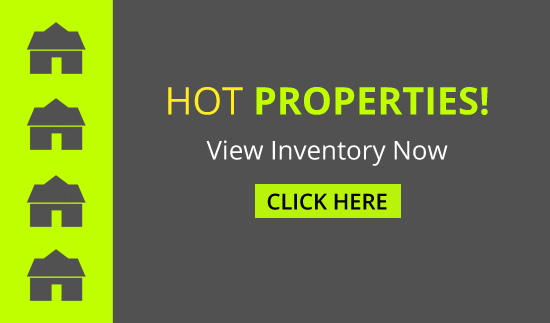 Took a property from listing to offer. How to run the numbers and why things cost what they cost. A great tool Sam has offered again. My wife Mihoko and I really enjoyed and learned a lot from your meeting last night. In a city full of people who aren't always what they say they are, you are the real deal. It was very refreshing and inspirational, thanks! Watched online, excellent show by Sensei Gilliland. Also always appreciate inspiration by Sam. Thank you! 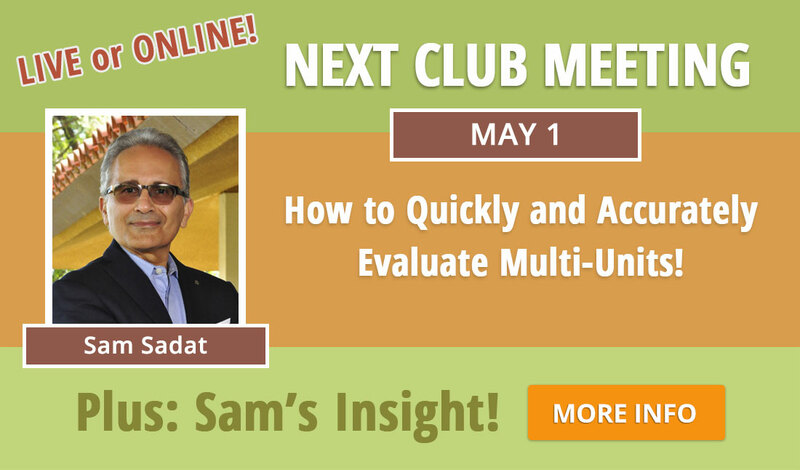 Sam's RE club has given me the confidence to get out there and make things happen. 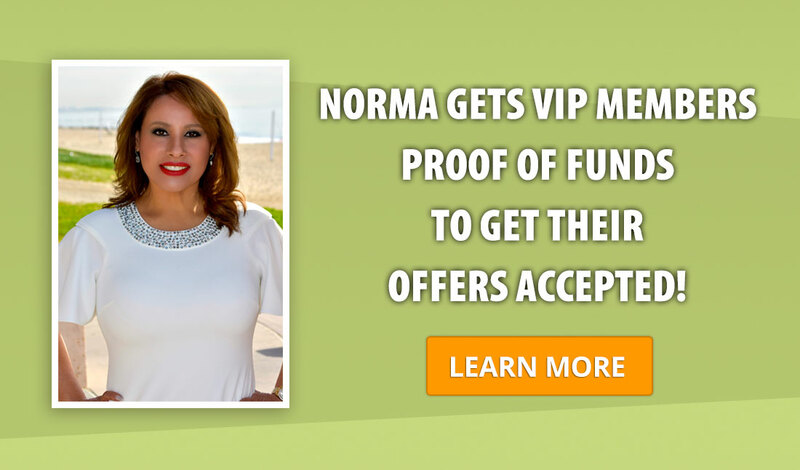 I've signed up for the VIP Mentorship I and already I've felt more productive than doing things on my own. Sam really cares about his students and he and his team want to see everyone succeed. His teachings resonate with me and I feel that joining this club has been a very profitable decision. I really recommend joining the club. There's so much to learn in real estate and it's to your advantage to leverage the club. I appreciate that there was no up selling! The tuition is affordable. The material presented was honest, precise and direct to the point. This was by far the best value for the money. Arturo showed how to get the ball rolling and keep it rolling! Sam: Congratulations! 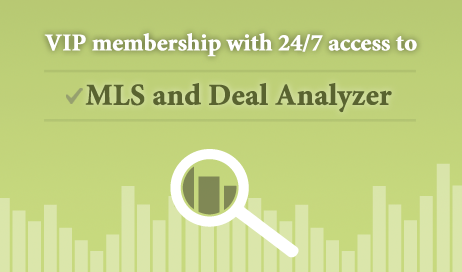 Your group is truly "leading edge"
MLS, Deal Analyzer, Videos, Deals, Proof of Funds and more! Monthly Networking & Education at Flame International in L.A.